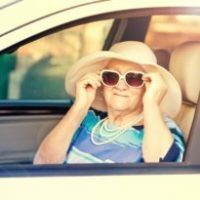 It can be difficult to watch your parents age, especially if you are the caregiver accountable for their aging lifestyle. You may feel dejected or dismal about the changes happening in your parents' lives including the change in the personal relationship you have with each of them. However, there are some empowering tips you can take away from the aging process and the circumstances that come with it. Posted on: April 24, 2018. 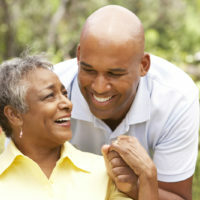 Remaining independent and aging in place is usually a goal for all adults. Being able to live in the family home and take care of the finances and other household chores is important for both mind and body for the aging senior and their adult children. 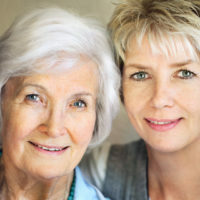 There may come a time though when the adult children begin to notice signs that their parents are unable to live alone and steps must be taken. Posted on: March 3, 2018. Your parents spent so many years caring for you and maybe even your children, but now the time has come for you to make decisions on their care. How do you make the decision on what is best for them? There are many items to take into consideration and many of the decisions you need to make are based on how well your parents are currently taking care of themselves. When evaluating your parents' situation, consider their personal hygiene, on-going medical care, any safety issues inside the home and day-to-day living which includes eating, cooking, and running errands. Posted on: February 27, 2018.